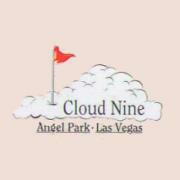 Angel Park Golf Club, Cloud Nine is a public golf course located in Las Vegas, Nevada. The course originally opened in 1993, it features bermudagrass greens and fairways. 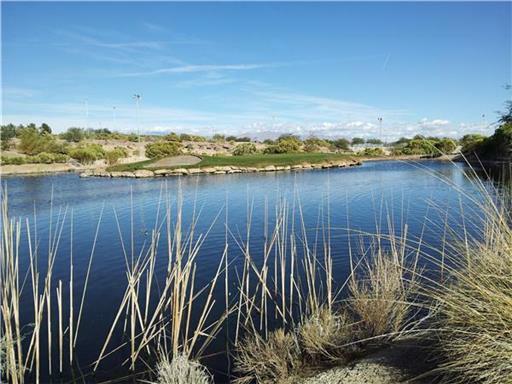 This course plays to a maximum distance of 1341 yards over 18 holes. Two sets of men's tees and a single set of ladies' tees create an enjoyable test of golf for players of all abilities. Rental services are available including pull carts and golf clubs. The practice area at the facility includes a seperate putting green. Food and beverage options include a restaurant with full service bar and an on course snack bar and beverage cart.